A new Radio based from the background of Entropia universe is rised up.It launched in Oct 31st 2013. 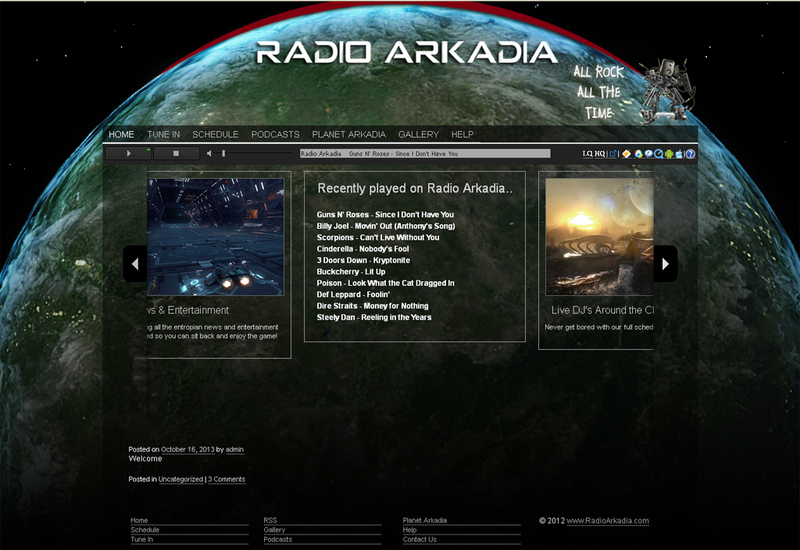 The name Radioarkadia was blessed by the owner and CEO of Arkadia Studios David Dobson. The launch of Radioarkadia began with a big Real Life party. Its a quite simple player to activate and listen during you are on your hunts or on your mining runs.Their aim is it to provide music during the people grinding the game.They provide 24/7 Rock and every day live DJ’s and sometimes competitions where you can win free ped !! On request the Radio provides a whishlist for events. A Selfmade production made by the DJ’s of Radioarkadia is worht beeing watched too.Its a parody on our so looved and same time hated game Entropia Universe. Watch video here and enjoy laughing. Alex Fisfhace Walton owner of the Limited Weapon Museum in West Atlasheaven. Kara Ravenjade Summerwind was Miss Calypso 2010. Mikaile Mik Thereader is the owner of “Hidden Fortunes and Treasures”. It’s a shop in Celeste Harbour on Planet Arkadia. She runs aswell the Hell Stall #1 in Hell on Rocktropia. 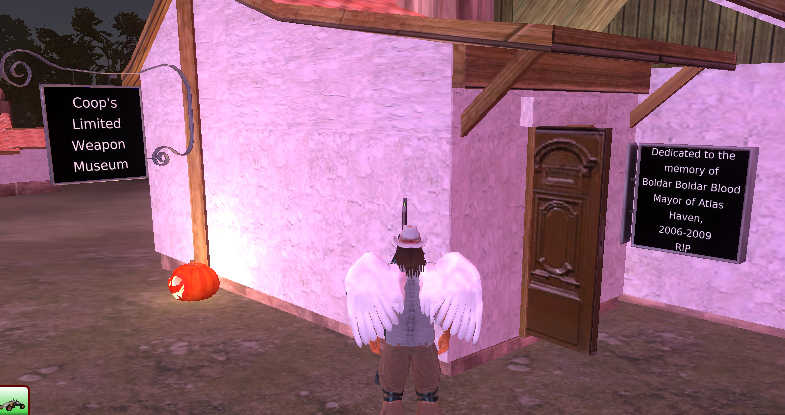 Yoshii Yoshi Lem shares curious ingame stories of Entropia Universe on her show on Radioarkadia. Brent Wildman Landsing is general of “Alpha Wild Demons” a entropian society. aj502 MoonShine does a show Tuesday nights on Radioarkadia, called Turd on a Tuesday.